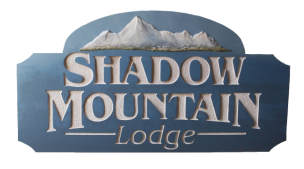 Shadow Mountain Lodge Your affordable Aspen vacation starts here. 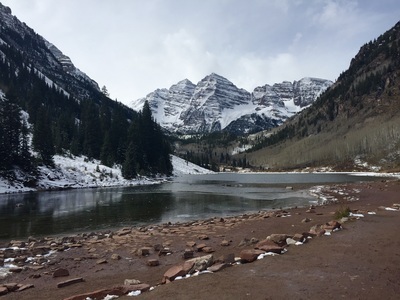 Shadow Mountain Lodge is nestled in the heart of Aspen, Colorado, just four short blocks from the town's shops, bars, restaurants, and ski lifts. 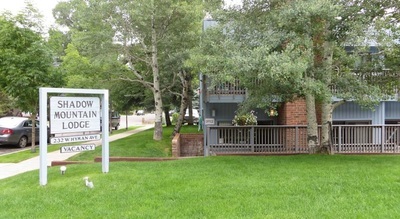 Located on the corner of 2nd St. and Hyman Ave, Shadow Mountain Lodge is in walking distance of everything Aspen has to offer. 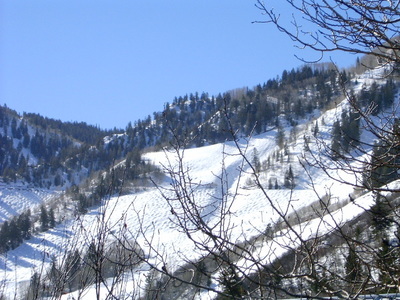 The lodge consists of ten condominiums all facing Aspen Mountain, allowing you to enjoy all day sunshine and majestic views of the surrounding area. As an interval ownership lodge, each unit is privately owned, with rental nights and weeks available to all vacationers throughout the year.